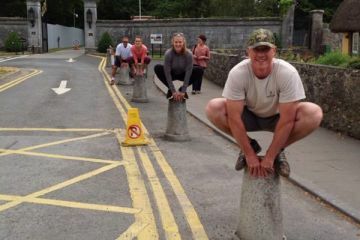 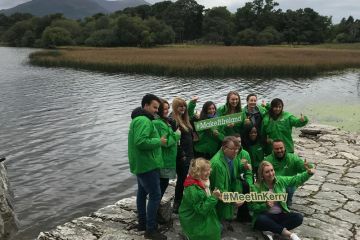 Go Team Killarney is an interactive on foot treasure trail based in Killarney, County Kerry. 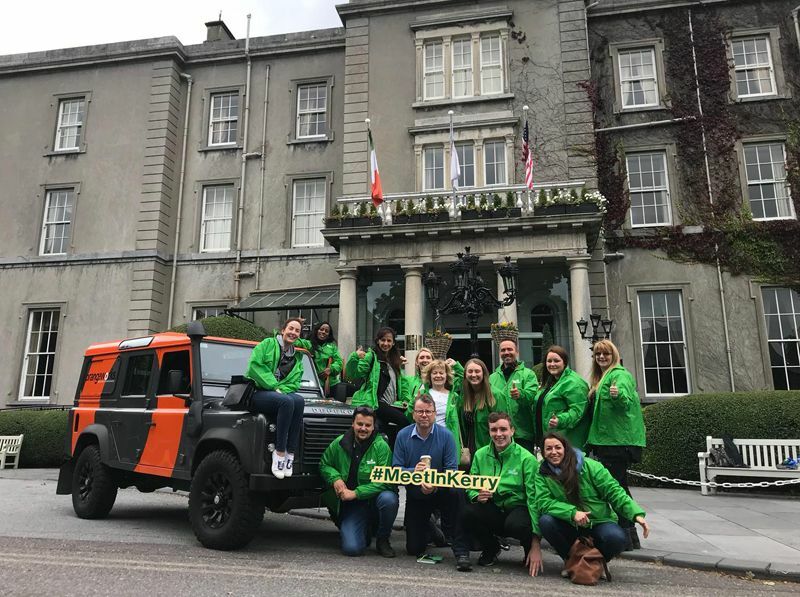 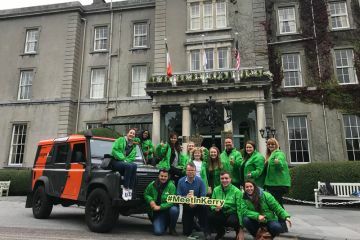 Teams are supplied with an iPad which they will use to navigate to checkpoint challenges scattered around Killarney at the top attractions. 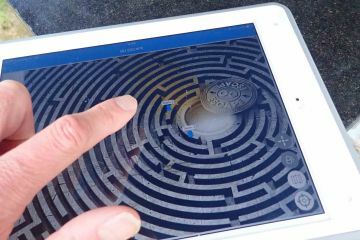 At each checkpoint a challenge will pop up on the screen of the iPad, these can be quiz questions, clues, photo and video tasks. 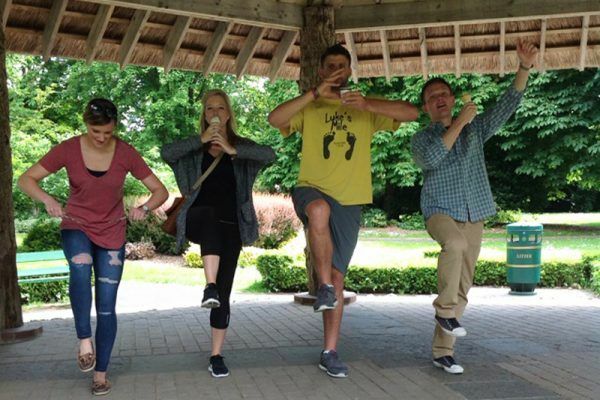 Teams main objective is to complete as many tasks as possible to score the most points. 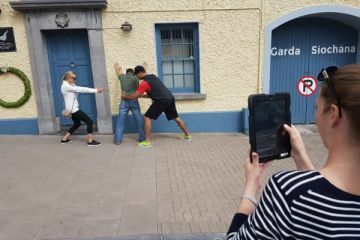 All teams can see each others location on the Go Team map which adds a competitive element to the activity. 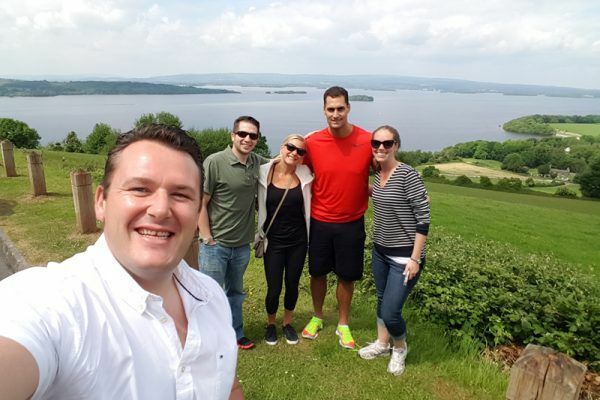 This experience is perfect as part of a team building activity or as part of an incentive program. 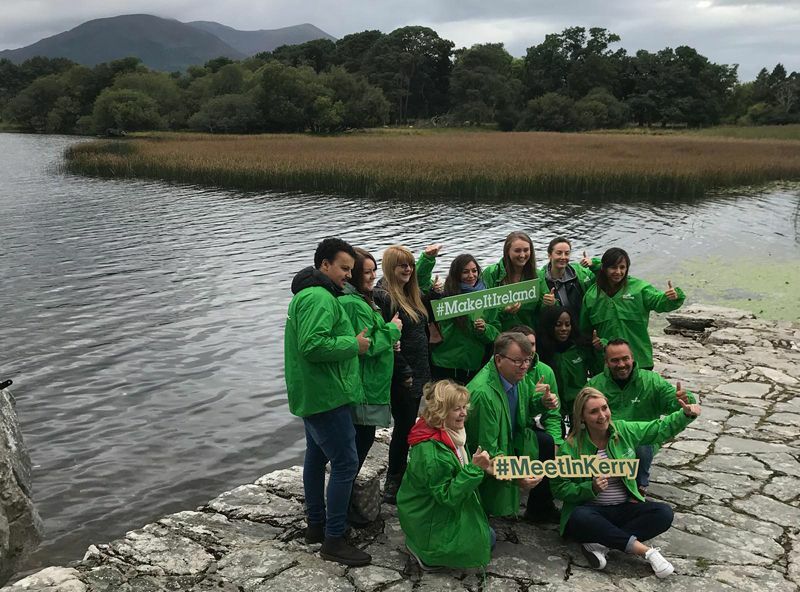 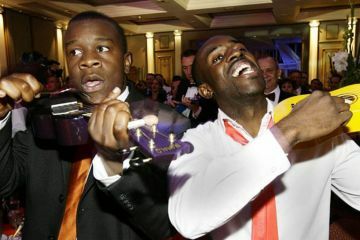 Go Team Killarney is a memorable activity tailored to Killarney in County Kerry. 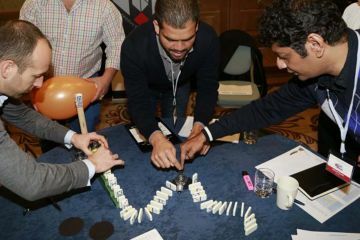 This activity supports teamwork initiatives, encourages strategic thinking, can be tailored to company content and inspires creativity.